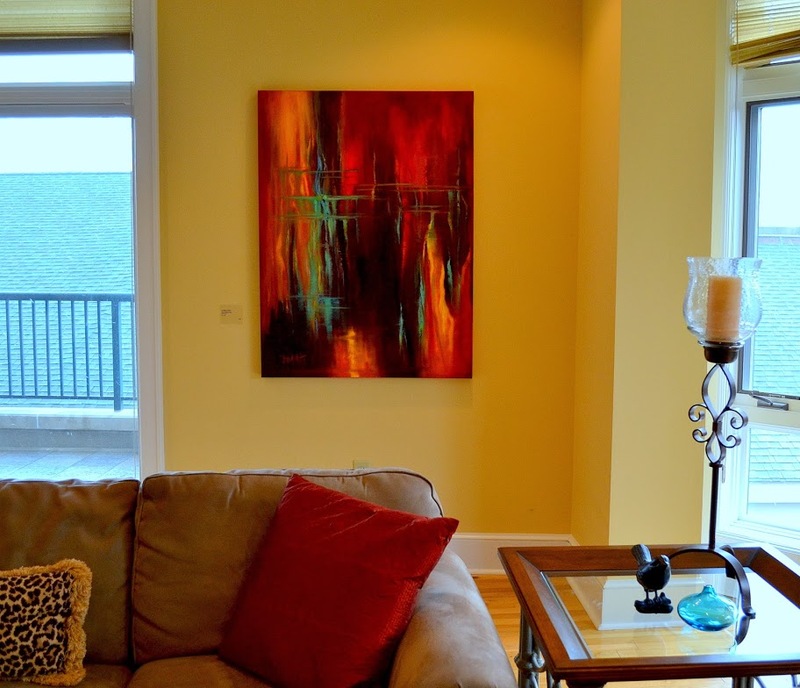 Artetude Gallery is excited to partner with Show Homes - Home Staging of Western North Carolina in providing art for the staging of a luxury condominium at 21 Battery Park in downtown Asheville. 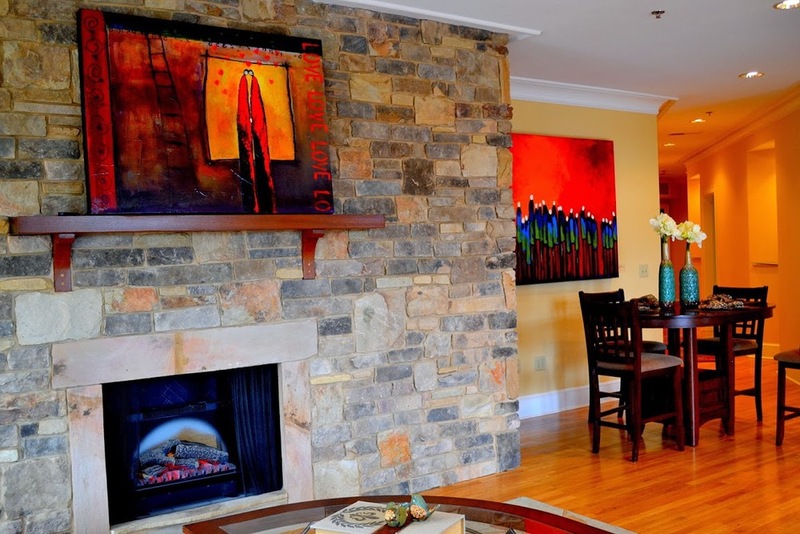 21 Battery Park has been recognized as being the, “best luxury condo downtown Asheville has to offer”. 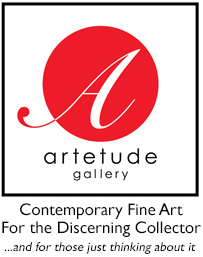 Please refer to the Artetude Gallery Facebook page for additional images of this remarkable space and how well our artists work features in a fully curated home by Artetude director Cynthia Fountain. We are excited to feature works in this stunning luxury condominium by Artetude artists, Robert Asman, Jeanne Bessette, Jo Ridge Kelley, Kenn Kotara, Alyson Markell, Amy Medford and Karen Titus-Smith.